YHA Mei Ho House Youth Hostel is a place where old meets new – it’s a public resettlement block, built in 1954, fully renovated and revitalised into a youth hostel with 129 rooms and dormitories. 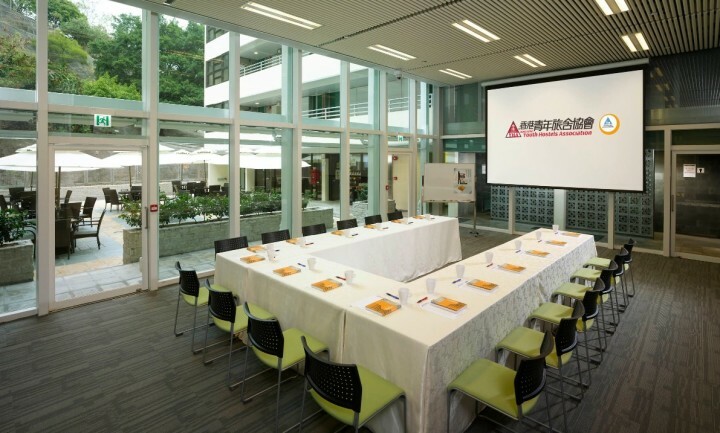 The hostel combines state-of-the-art facilities with a unique cultural and heritage flavour of Hong Kong to provide guests with an unrivalled travel experience. Our WiFi-enabled hostel is equipped with spacious communal areas, outdoor dining spaces, a convenience store and a cosy café that gives you the taste of the ‘old Hong Kong’. All guest rooms are en suite and air-conditioned. And we offer an exciting array of hostel activities that will surely make your stay in Hong Kong a joy-filled experience! 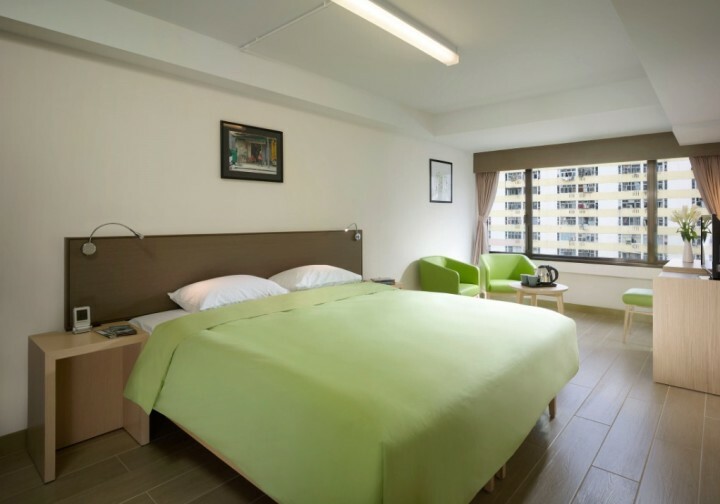 Centrally located in Hong Kong’s exceptional transport network, YHA Mei Ho House Youth Hostel is just a few minutes’ walk from Sham Shui Po Mass Transit Railway (MTR) Station. Hostel guests can conveniently travel around Hong Kong to major attractions such as the Avenue of Stars, the Ladies’ Market, Hong Kong Disneyland, Ocean Park, The Peak and the Big Buddha, not to mention the endless shopping and culinary hotspots Hong Kong is justly famous for. Hong Kong International Airport Take bus # E21 to Yen Chow Street. Walk along Yen Chow Street for about 10 minutes to Tai Po Road then walk across to Berwick Street to the hostel. If you take Airport Express get off at Kowloon Station and take a taxi to the hostel which costs about HK$60. A single journey by taxi from the airport to the hostel costs about HK$220. Check out www.nwstbus.com.hk for buses running between the airport and major locations in Hong Kong and check out www.mtr.com.hk for Airport Express details. Depending on your direction of travel you may get off at either Sham Shui Po Station or Shek Kip Mei Station. Sham Shui Po Station: Exit at B2 and walk northward along Pei Ho Street for about 10 minutes to Tai Po Road. Then walk across to 70 Berwick Street to the hostel. Shek Kip Mei Station: Take Exit A walk along Who Chai Street and turn left to Pak Tin Street at the end before reaching the junction with Berwick Street where the hostel is on your right.